Dwyer apparently failed to alter Assange’s name in the document so it applied to the newer, unrelated case. The WikiLeaks founder’s first name is not written in the document, but his last name was mentioned again later, regarding possible evasion or avoidance of arrest in the matter. 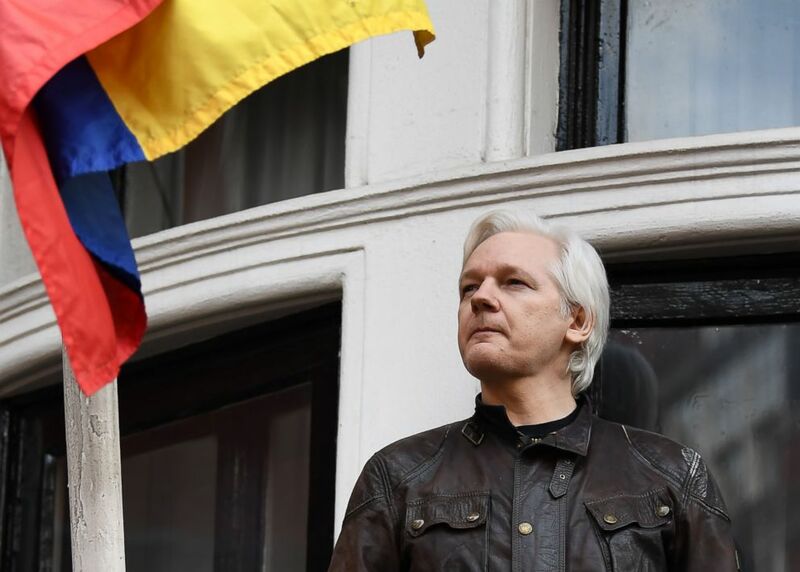 “The complaint, supporting affidavit, and arrest warrant, as well as this motion and the proposed order, would need to remain sealed until Assange is arrested in connection with the charges in the criminal complaint and can therefore no longer evade or avoid arrest and extradition in this matter,” Dwyer wrote. “That was not the intended name for this filing,” the spokesperson said. An attorney for Assange told ABC News he has been given “no notice” of charges. “It is inexplicable that the government would file in a public document a claim that Mr. Assange has been charged when no notice has been given to Mr. Assange,” Assange’s attorney Barry Pollack said. The mention of Assange’s name comes as investigators with the special counsel, Robert Mueller, continue their probe of Russian meddling in the 2016 presidential election. That year, WikiLeaks released thousands of emails from Democrats, which officials said had been stolen by Russian operatives. ABC News’ Ali Dukakis contributed to this report.